If you own a small business, you’ve probably given some thought to what kind of business structure would make the most sense for your unique goals. Although every company is different, for the vast majority of small businesses, it would make sense to form a Missouri LLC or one in Kansas. Deciding to form a Kansas LLC or Missouri LLC may seem like a big decision. Fortunately, as you’re about to see, this may be one of the easiest ones you ever make where your small business is concerned. There are three extremely compelling reasons why so many other small business owners have already made the choice to form an LLC. Depending on how many employees you have, you’ll most likely enjoy some impressive tax benefits for forming an LLC. One of the most important is that it will ensure you avoid paying taxes twice every year. If you decided to start a C-Corp, you would pay your income taxes and your company would owe taxes, too. However, the IRS views an LLC similarly the way it treats a sole proprietorship. Therefore, come tax season, you’ll simply report your profits or losses on your personal income tax return. 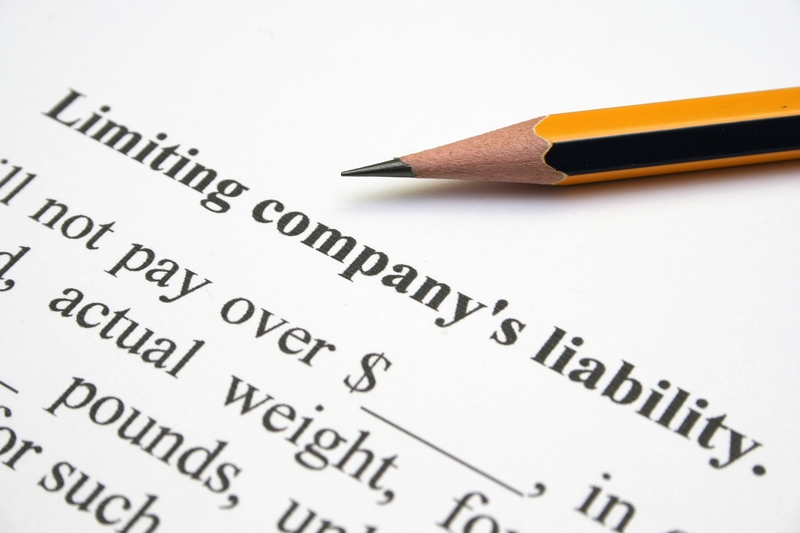 There’s no reason to file a separate return for your LLC. With that said, if you run your small business with a partner, you may elect to pay your taxes as a traditional partnership. You could also decide to pay your taxes as a corporation would. So no matter what kind of small business you own, you can start a Kansas LLC or Missouri LLC and enjoy a lot of flexibility in terms of how you’ll pay your taxes. As a small business owner, you wear a lot of hats and juggle even more priorities. That’s another reason why you should form a Missouri LLC or do so in Kansas: they’re incredibly easy to maintain. Whether you want to add a partner to your company or even sell interest in it, LLCs are much more accommodating than something like a C-Corp. For example, if you decide to form a C-Corp, you’ll need to keep minutes that pertain to making many board decisions. Despite all of these benefits, it’s incredibly easy to start a Missouri LLC or Kansas LLC. To form a Kansas LLC will only cost you $165 in filing fees. The filing process is usually completed within two days. 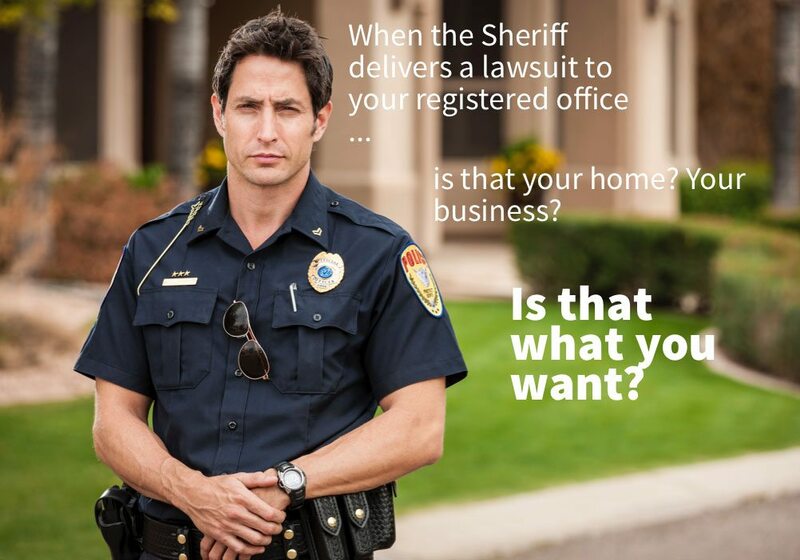 To form a Missouri LLC is just $105. If you do it online, it’s just $58 and your forms will typically be filed in a single business day. Even when you add the cost of legal services – always a good idea – it’s still incredibly affordable to secure the benefits of forming an LLC in either state. Choose a name for your LLC. Again, the filing required takes no more than 48 hours. Given how fast, affordable, and beneficial it is to transform your small business into an LLC, there’s very little reason to put off this important decision. Of course, if you want to be absolutely sure that you don’t make a single mistake going forward, Lex Launch is here to help. No matter what kind of business you own, we’ll help you start the LLC that makes the most sense for your needs. Contact us today at 816-434-6610 to find out more about how we make this process as simple and effective as possible.